The Nigerian Minister of Transportation, Rotimi Amaechi has announced that the Lagos-Ibadan railway would begin passenger service on 6th of February 2019. 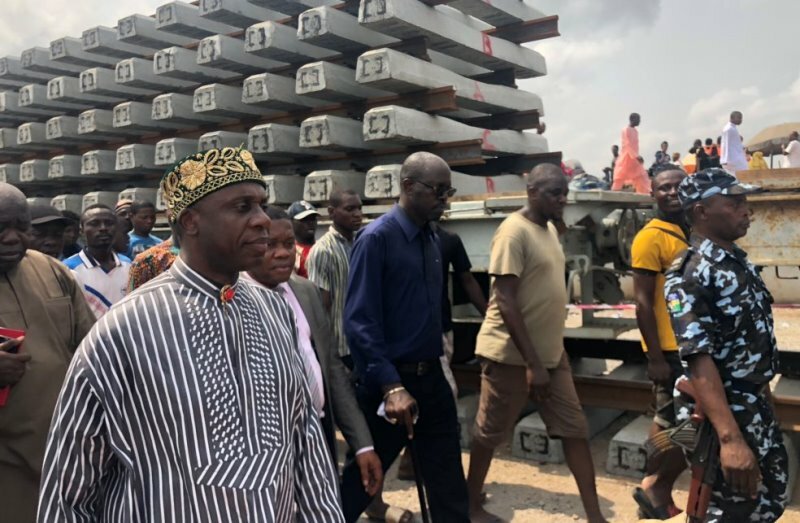 Amaechi, who made this known on Friday after inspecting the ongoing work at the project site in Agbado, near Abeokuta said the Vice President Yemi Osibanjo will flag off the first phase from Lagos- Abeokuta. According to the minister “I am impressed and from what I see, the Vice President is still going to ride on the train on the 6th except he has other arrangements. Once the Vice Presidents flags it off, we will start using it and it will be free. The free ride will be for two months”. “The Vice president is coming to flag off the passenger use of the first phase from Lagos to Abeokuta which will reduce passenger travel time from one hour to 45 minutes and the reason why it is 45 minutes is because people might stop in different locations”. On other pending issues concerning litigation and compensation, Amaechi there said “there is none but if there is any, it will be inside the yard of Nigerian Railway Corporation (NRC) and there is one building that we are yet to pay compensation but it is not in court and we are still negotiating the compensation”. The Minister said “what gives me joy most with this project is the fact that I can travel from Lagos to Abeokuta in less than one hour”. “The work is about 60 percent completed.  We presently have two coaches on this corridor but we know they won’t be enough, so we have directed that they should go and get more coaches from Itakpe-Warri since the passenger traffic on that corridor is not as high as what we expect here. So, we are expecting two more coaches. On what will become of the Abeokuta to Ibadan axis, he said: “From what they told me, they think it will be quicker because the problem is always the civil work and they have gone far with it”. “The only problem they have is that they have to blast rocks and that they are doing now to make sure that before the end of June, it will be ready. What will be the problem will not be the tracks but the stations and the communication systems. It will be difficult if it is a two way traffic but we are avoiding that till we install the communication systems. ICYMI – Ambode Declares Friday A Public Holiday.